Neutrik’s NAC3FCB is a lockable power connector, designed for use as the “Power Out” connector on a power cable. 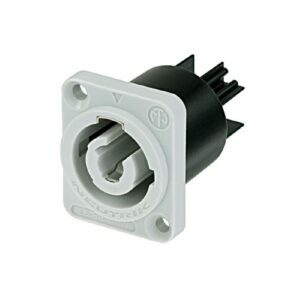 Features easy to use screw terminals for simple cable creation and coloured grey to distinguish from Speakon cables. 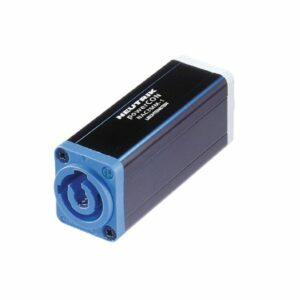 Neutrik’s NAC3MPA is a lockable chassis connector, designed for use as the “Power In” connector on a power cable chassis. 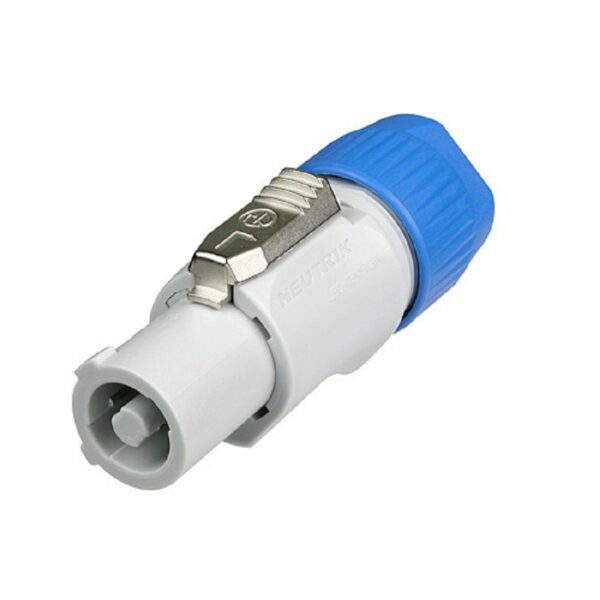 Features 3/16” flat tab terminals for simple cable creation and coloured blue to distinguish from Speakon cables. 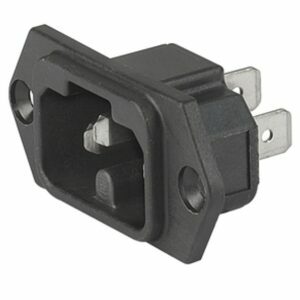 Neutrik’s NAC3FCA is a lockable power connector, designed for use as the “Power In” connector on a power cable. 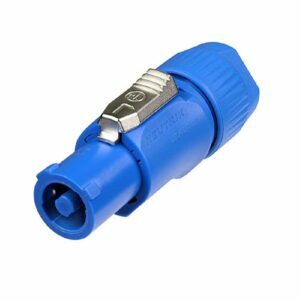 Features easy to use screw terminals for simple cable creation and coloured blue to distinguish from Speakon cables. 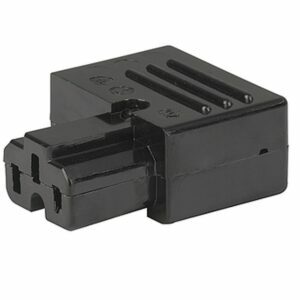 Neutrik’s NAC3MPB is a lockable chassis connector, designed for use as the “Power Out” connector on a power cable chassis. Features 3/16” flat tab terminals for simple cable creation and coloured grey to distinguish from Speakon cables.